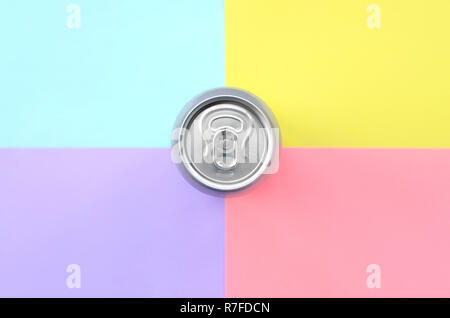 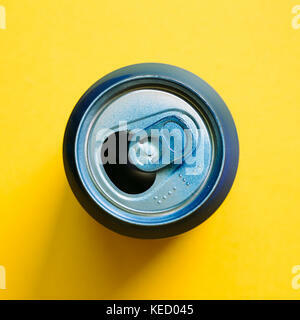 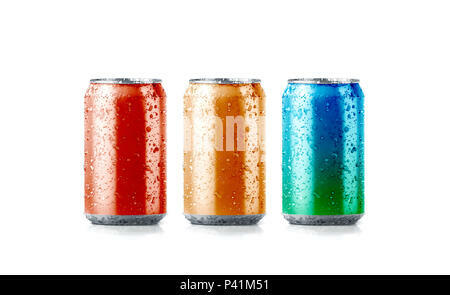 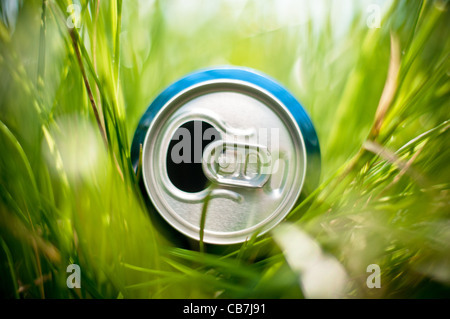 Blank colors aluminium soda can mockup with drops, 3d rendering. 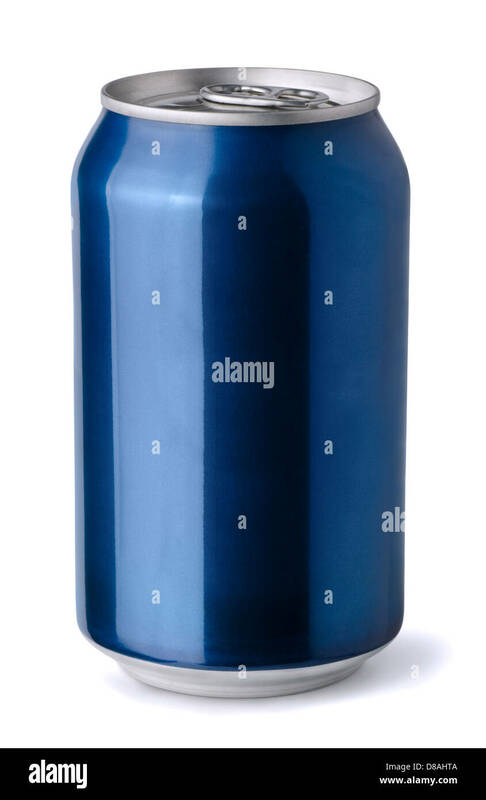 Empty fresh fizzy pop packing mock up with condensate, isolated. 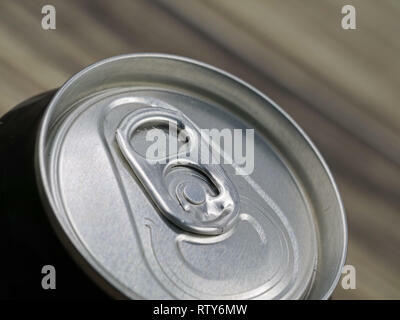 Canned dripping drink template. 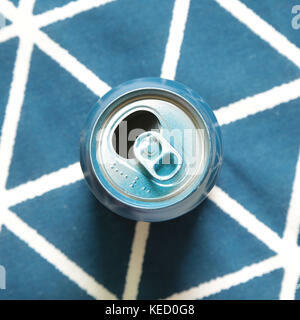 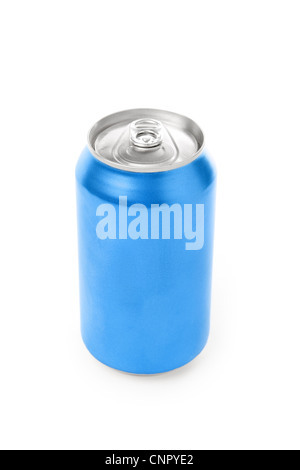 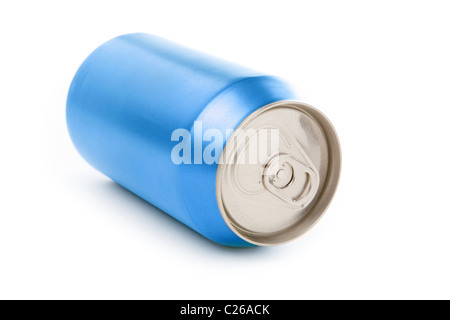 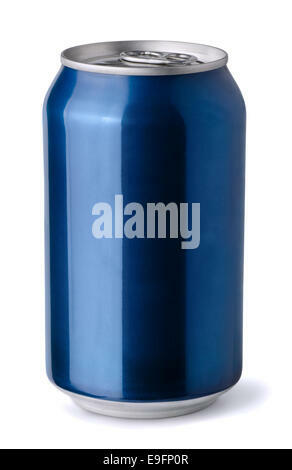 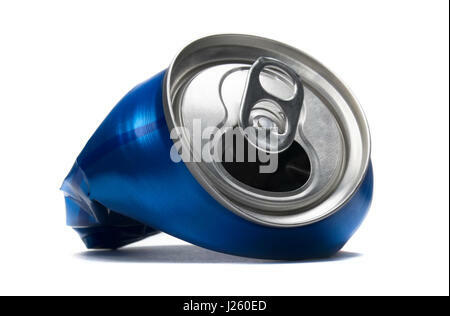 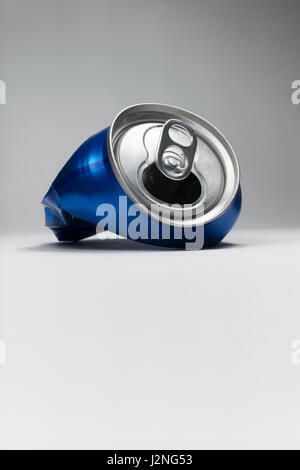 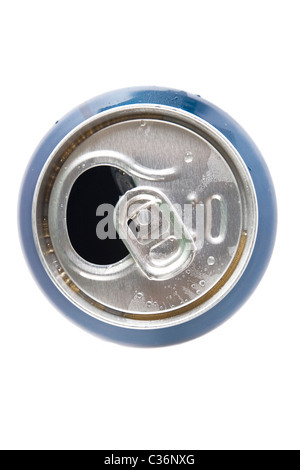 Blue aluminum crushed soda can.